Looking for a NEW BOOTY, HIPS and THIGHS? The "Grade A Glutes" DVD is now $14 (regular price 23.99)! Start your lower body transformation for 2014!!! Start now and be ready by the springtime because the warm sunny weather will come whether you’re ready for it or not. SO BE READY!!!! THE CODE WILL EXPIRE ON 1-6-2014 and will no longer be valid. This sale will not be extended again!! For those of you who contacted me about not being able to buy my "Grade A Glutes" before the sale ended will be happy to know that I have extended the sale for a few MORE DAYS! The DVD is $14 (regular price 23.99). Ladies, PLEASE be mindful of the new expiration date. THE CODE WILL EXPIRE ON 1-6-2014 and will no longer be valid. So PLEASE take these few extra days to ORDER THE “GRADE A GLUTES” DVD! This sale will not be extended again. GET A NEW BOOTY, HIPS & THIGHS for 2014!!! Start now and be ready by the Springtime because the warm, sunny weather will come whether you’re ready for it or not. SO BE READY!!!! For those of you who contacted me about not being able to buy my "Grade A Glutes" before the sale ended will be happy to know that I have extended the sale for 3 MORE DAYS!. Ladies, PLEASE be mindful of the new expiration date. THE CODE WILL EXPIRE ON 1-6-2014 and will no longer be valid. So PLEASE take these 3 days to ORDER THE “GRADE A GLUTES” DVD! This sale will not be extended again. 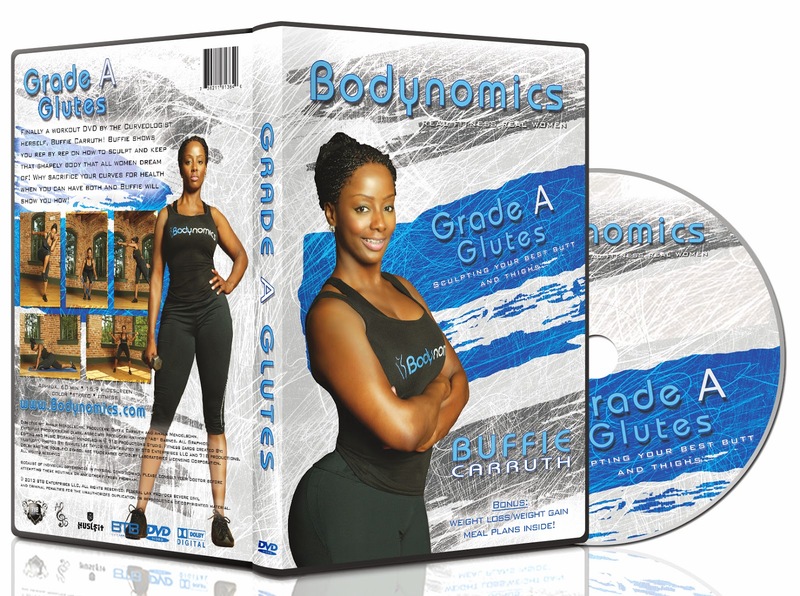 Those of you that have already received your “Grade A Glutes” DVD, please take a photo with your DVD and email it to info@bodynomics.com. The best photos will win a Bodynomics t-shirt!! !